Jesus and Me Curriculum for Kindergarten and First Grade Now Available from P.R.A.Y. P.R.A.Y. is pleased to announce that Jesus and Me – the new curriculum for kindergartners and first graders – is now available through the P.R.A.Y. online store for children’s ministry through churches and scouting programs. Jesus and Me expands the P.R.A.Y. Program Series to include kindergarteners and introduces Jesus as the Son of God but in familiar terms so that young children can see Jesus in their own day-to-day experiences, i.e. as storyteller, teacher, friend, and healer. The curriculum utilizes the “Jesus Scroll Craft,” a hands-on component that builds from lesson to lesson and helps children tell their story of Jesus and me together. Recognizing that parents and guardians are responsible for the faith development of their children, the Jesus and Me program requires their participation and encourages parent-child interaction. Jesus and Me continues P.R.A.Y.’s legacy of providing strong Bible-based Christian education and discipleship resources. 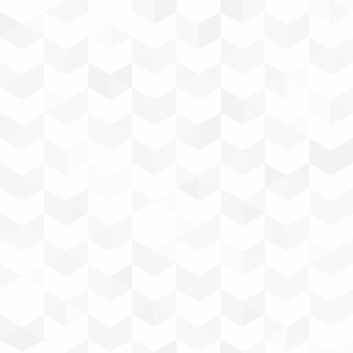 It is designed to serve as the lead-in for the existing levels. Therefore, it will not impact the Four-Star Award, i.e. 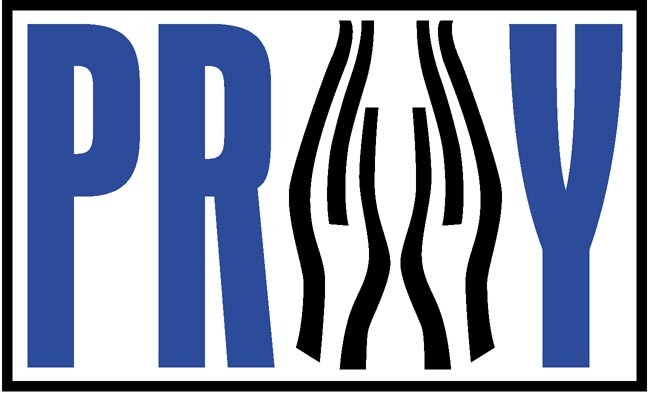 God and Me, God and Family, God and Church, and God and Life will continue as the core program and the basis for P.R.A.Y.’s Four-Star Award recognizing those individuals who complete all four of these core programs. 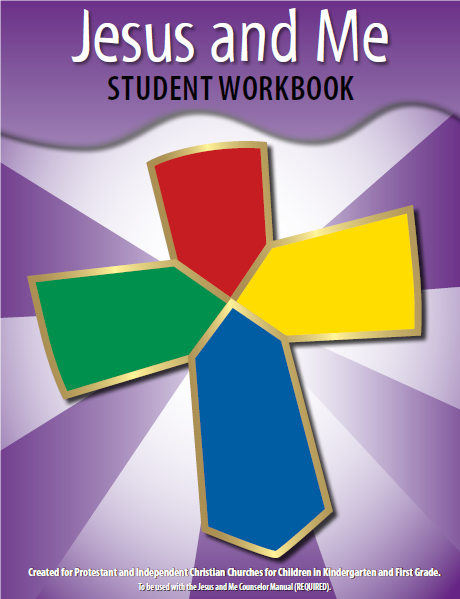 Jesus and Me consists of three components: the Student Workbook, Counselor Manual, and Adult Mentor Workbook. These resources are available through P.R.A.Y. at https://store.praypub.org/jesus-me. A 501(c)(3) non-profit, P.R.A.Y. relies on the gifts and generosity of many to support and develop our ministry. In addition to your prayers and your help, P.R.A.Y. asks for your financial support. If your life has been accordingly blessed, your gift of any size will help provide the necessary support to move our programs forward for young Christians. Would you consider a financial contribution to support our shared mission?